The Spectrum engraver was designed for packaging and decorative cylinder producers who need to engrave high quality cylinder with speed and consistency. The basic Spectrum provides automated features to aid productivity. The Automated Spectrum can be dropped into a fully automated AutoCon line. All Spectrums have symmetrically moving head- and tailstocks. All Spectrums are equipped with the fast and reliable Vision 3 engrave head for unprecedented performance and quality. Optional Hybrid and Impact engraving may be added in place of standard tunes. The network-accessibility of the Spectrum makes the engraving data in the Engraver Dashboard accessible from anywhere -- the Birth Certificate, DocuCell and Vital Proof information. 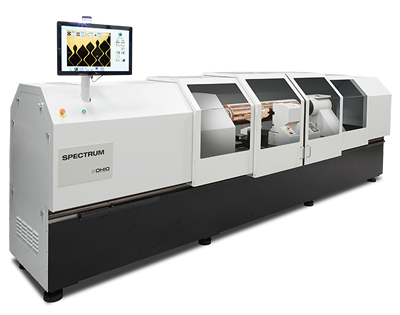 The Spectrum engraver expands your capabilities and potential markets, with its wide screen and stylus range, cylinder sizes, automatic setup, fast engrave heads, and specialty engraving options. It can even be scaled down to match Hell engraving. The Spectrum is available in several sizes: Compact, Packaging, Decorative and the Large Format. Compact and Packaging -- The packaging market is the primary target of these models. 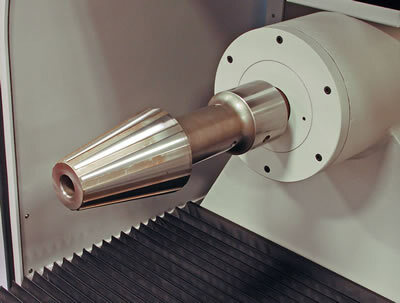 The machines use a symmetrical design with movable headstock and tailstock. 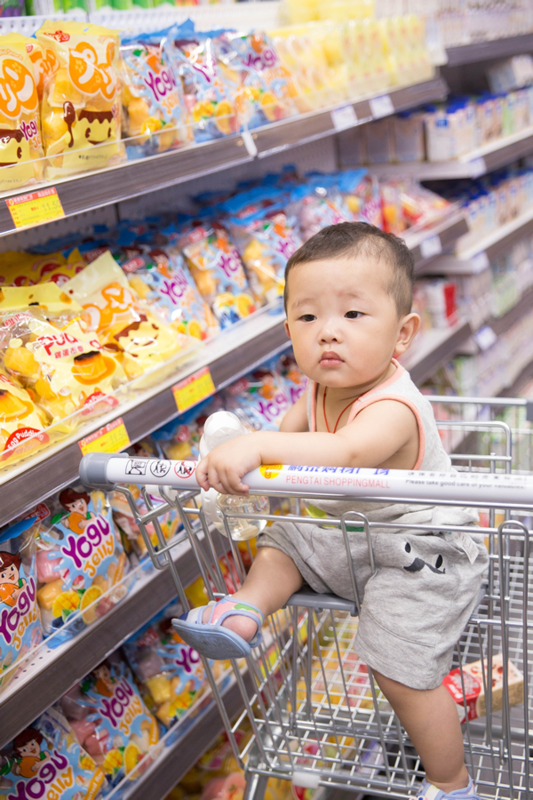 The Packaging model is also well suited to the securities market. Decorative -- This larger size machine accommodates cylinders with wider face widths. Automated - The Compact, Packaging and Decorative engravers can be fully automated. One-button machine with Vista system. High resolution camera is integrated on engrave head for real-time cell measuring. Automatic cylinder length verification. Automatic engrave head positioning. Automatic head setup. Stylus profile. Automatic Fast Advance. Automatic test cut and, if you choose, automatic second test cut after production engraving completes. Or use QuickCell with operator verification. End seeking sensors, for automatic head positioning, are now standard with the Spectrum. Contact OHIO or your local representative to see if your older Spectrum engraver can be upgraded. Contour Measurement software improves cell measurement on Spectrum and Prism Prime engravers. Additional features: Motorized enclosure doors. Symmetrically moving head- and tailstock. 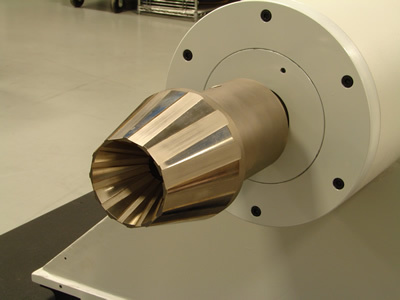 High speed linear drive. Motorized engrave head shoe and burr cutter. Tip Calibration. Mid-tone stylus correction. Network-accessible Birth Certificate. The latest technology includes: New style FET power amps; new power electronic design for improved reliability; a new head mount for improved cell consistency on non-concentric cylinders; enhanced servo cylinder drive for a wider speed range with more screens and cylinder sizes. Optional features include Hybrid Engraving, Helio Match, Vital Proof System, DocuCell System, and Volume Test Cut (coming soon). 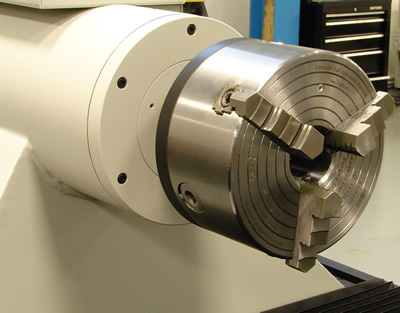 The standard Spectrum includes many automated features to aid in productivity, like cylinder length and cylinder runout verification, and automatic test cut positioning and setup. An Automated Spectrum can be dropped into an AutoCon line and just work. OHIO gives you choice in how you configure an Automated Spectrum: cylinder supports; circumference verification; auto cylinder clamping (hollow cylinders); auto cylinder chucking (shafted cylinders); keyway detection; AutoCon Crane / Scheduling interface. We offer cylinder spindle options for shafted cylinders, shaftless (hollow) cylinders, and universal (both shafted and shaftless). This symmetrical machine uses the same option on both headstock and tailstock. Compact, Packaging, Decorative, and Large Format. View these and the Spectrum brochure on the Sales Literature page. The Spectrum engravers can be fitted with a number of options to suit your needs. OHIO also offers customization options not available on other machines. Need 315 mm chucks on a Packaging machine? Need custom Direct Cones for your very small cylinders? Please discuss your cylinder requirements with us and we will do our best to accommodate you.